Malbec World Day. You might be thinking, those pesky Argentines haven’t got their words the right way round. Wrong. Said the ‘correct’ way, the acronym is synonymous with something rather different and definitely not worth commemorating so Malbec World Day it is. Semantics aside, it’s a celebration of all things Malbec. The grape actually originated in the rugged South West of France where it is often blended with other indigenous grapes to make robust reds, it’s also the grape variety that makes Cahors and also sneaks its way into some Bordeaux wines. Some clever clogs in the mid 19th century decided to bring Malbec over to Argentina to see how it would fare with their unique climate. In short, very very well. 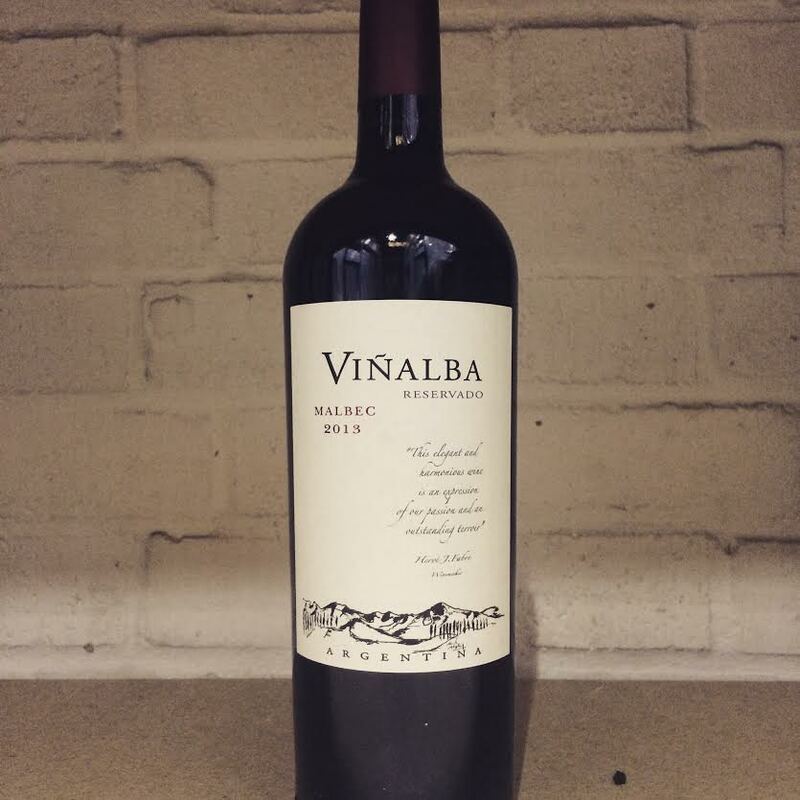 The Argentines really make the most of the altitude they have from the Andes, it’s now commonplace for wines to be a blend of juice from high and low altitudes which gives it that delicious balance of flavours and weight. This coupled with warm days and cool evenings makes for bloody tasty wines. Everyone knows that Malbec and a steak is a glorious pairing and should not be messed with but by all means don’t limit yourself. It does wonders with most red meats; slow roasted, barbecued, it doesn’t really matter. Not a meat eater? It’s a great match to a hearty Aubergine dish, a sweetly spiced tagine perhaps. It’s a banger with some mature cheddar too. A controversial one, but the soft fruitier styles can pair very well with dark chocolate, but the jury is still out with this one. 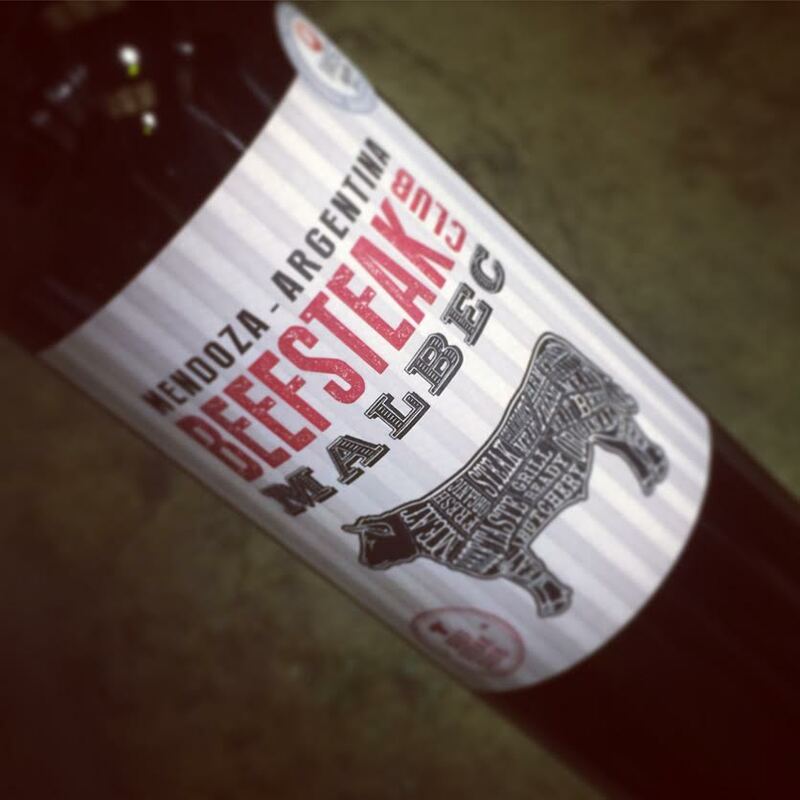 Most supermarkets/wine retailers have got mega deals on Malbec this weekend so I urge you to make the most of these, fire up the BBQ, bulk-buy some beef and get drinking. Previous Will run for wine.